WordPress Authorship widgets are a good way of stamping a label and giving credit to people who spend time crafting useful and entertaining things. Today we would like to show you top 10 authorship WordPress widgets that will help you run a multi-author site quicker and more efficiently. If you enjoyed this post, please consider to subscribe to the feed and get future articles delivered to your feed reader. If you like this effort then don’t forget to take a look on other articles: WordPress Dropdown Menu Plugins, Music and Bands WordPress Themes, Free WordPress Themes and Facebook Like Widgets for WordPress. Tessa Authorship allows to set and handle authorship and relations with every WordPress content that exists on your site. 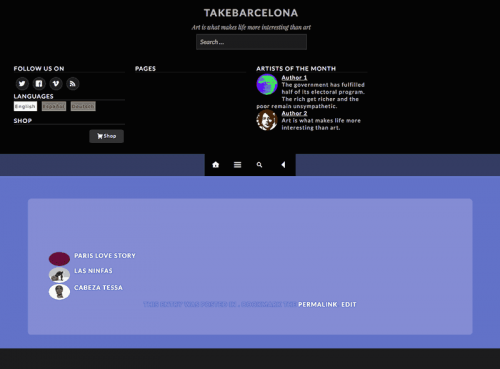 This allows you to present works by other people, think of an online gallery, for instance. This plugin works for single user WordPress sites and multi-author sites. Each user has a new field to store their Google Profile URL, then on each page and post the plugin will create the required link in the HTML Head. 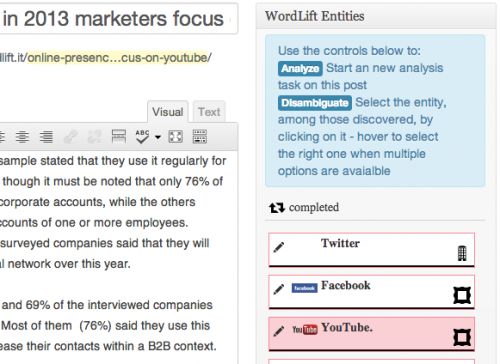 WordLift is a WordPress Plug-in developed by InSideOut10 to help you organise your post and pages using “concepts” like you do in the real world. The idea behind WordPress Click & Go SEO is to provide you with the essential tools you need to optimise your site – nothing more, nothing less. 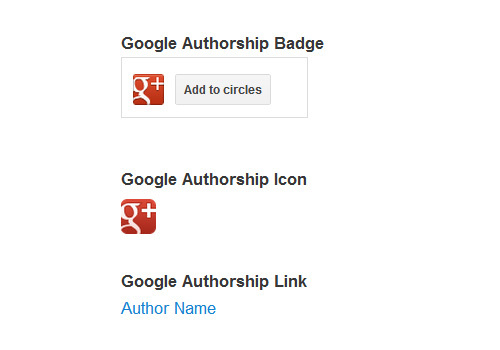 New Google Authorship Badge and Google Authorship Icon and Authorship Link. Badge and Icon are Recommended by Google. 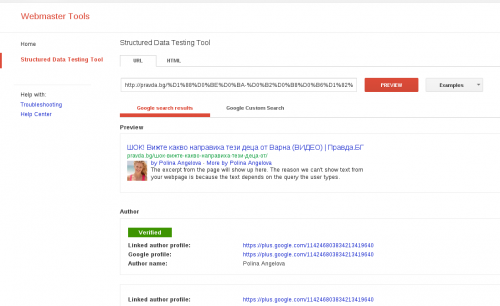 The Google authorship widget help you to easily embed Google authorship on your wordpress blog. As this plugin only requires your Name, your short bio and your Google+ profile URL. GooglePlus Multi-Authorship provides a straightforward solution to properly add Google+ Authorship markup to the head of each post and page on a multi-authored site.